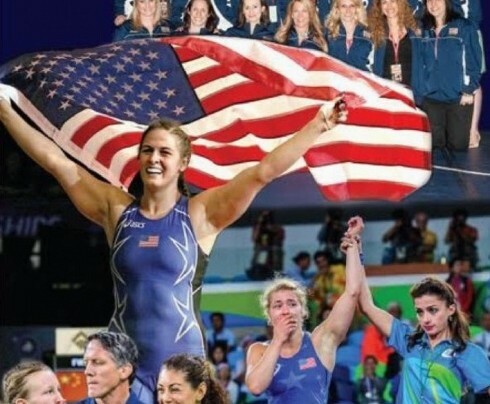 Wrestle Like A Girl – which chronicles the struggles and obstacles American women’s wrestlers have faced and overcome while becoming a fixture on the Olympic Games program. The program reached its pinnacle when Helen Maroulis won a gold medal at the 2016 Olympics in Rio! All proceeds from book sales will go to the Wrestle Like A Girl organization.